That “Brooklyn Nine-Nine” save? It happened “really quickly,” NBC Chairman Bob Greenblatt said on Sunday. We’ll say: “Brooklyn” was canceled by Fox on Thursday. By Friday night it was an NBC series. Greenblatt believes his new existing sitcom actually fits better on NBC than it did on Fox — after all, Mike Schur, Dan Goor and Samberg all first came to fame under the Peacock’s plumage. On the call, TheWrap asked Greenblatt if he is looking at the upcoming 13-episode Season 6 as a proper sendoff, or if there are hopes the show goes on for many more years. He then touted the domestically low-rated comedy’s “robust” international numbers as another reason for keeping it alive. “There are lots of business reasons for this show to continue, but it’s too early to tell,” Greenblatt concluded. 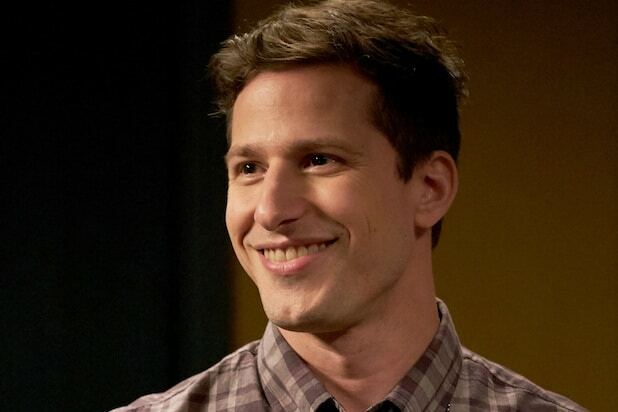 Season 6 of “Brooklyn Nine-Nine” will premiere midseason on NBC. Check out NBC’s full Fall 2018 schedule here. “Brooklyn Nine-Nine” is produced by NBCUniversal’s studio, Universal Television. NBC’s upfront event — when it will present its new shows to potential advertisers — will take place tomorrow morning at New York City’s Radio City Music Hall. Fun fact for TV shows on the bubble: You don't have to have stellar ratings to get renewed. Yes, Nielsen numbers are a big part of the decision-making process when the broadcast networks choose which series to ax and which to keep, but they aren't everything. Each year, plenty of shows which fair modestly in the key demo squeak by. Scroll through the TheWrap's gallery to see the lowest-rated TV shows of the 2017-18 season -- so far-- that got renewed. (Of course we counted "Brooklyn Nine-Nine" here, because of that last-minute NBC pickup). All ratings in this story come from Nielsen's "most current" data stream, which includes a week's worth of delayed viewing where available. Least-viewed is first, most-watched last. And, yes, there are ties. Series: "Marvel's Agents of S.H.I.E.L.D." 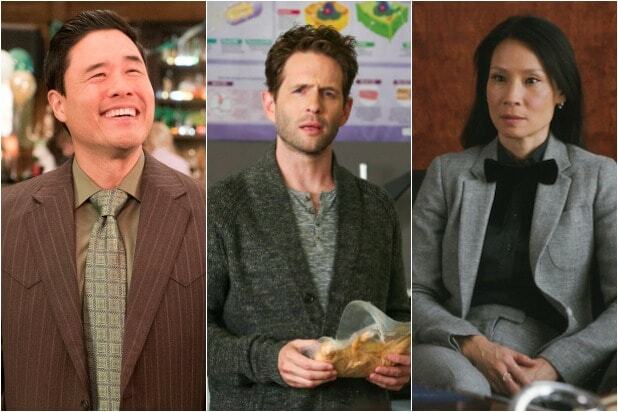 Series: "Man With a Plan"
Series: "Fresh Off the Boat"
Now, if you are a show with low-ratings who just made the cut for next season, don't feel bad. After all, it could be worse -- you could be one of the highest-rated shows that got canceled this year. Oh, don't you start gloating, "Brooklyn Nine-Nine."